Condition lips instantly with these Lip Oils that moisturise even the roughest lips to create a smooth smile. 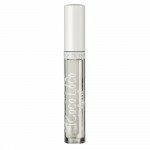 Daily use of these non-sticky oils will leave lips feeling nourished and looking shiny and fuller. Berry Good acts as a double duty lip treatment as it hydrates lips whilst giving them a kiss of colour. 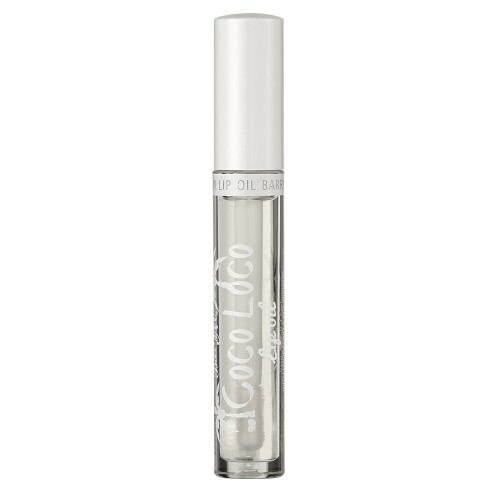 Coco Loco not only smells delicious but contains soothing Camellia to nourish your pout and leave lips silky soft. Mango Butter Dimer Dilinoleyl Esters/Dimer Dilinoleate Copolymer, Diisostearyl Malate, Butyrospermum Parkii Oil, Cocos Nucifera Oil, Camellia Oleifera Seed Oil, Tocopheryl Acetate, Aroma, Rosmarinus officinalis Leaf Extract, Helianthus Annuus Seed Oil, Diethylhexyl Syringylidenemalonate, Caprylic/Capric Triglyceride, BHT.